The space trading sim Star Traders: Frontiers will make the voyage over from Steam to Android next week on January 30. You play as the captain of your very own fleet, though what you do with it is entirely up to you. In total, there are 26 different career paths available to you. 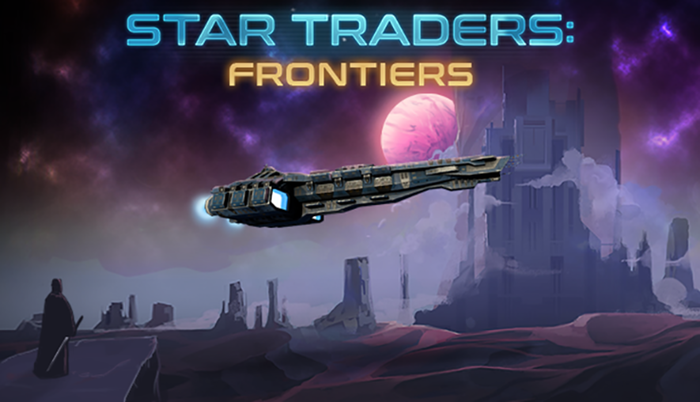 You can be am honest trader, a ruthless pirate, or just spend your time exploring the stars. Once you’ve decided a path, you’ll turn your attention to your ship. You can outfit it with over 350 upgrades, a variety of different hulls, and you’ll have to hire a crew. Each member has a variety of different talents that make them suited to different roles. It’s up to you to make sure they get the right one, then you’ll have to keep on top of morale. As you progress, you’ll take part in ship and on foot battles, explore space, and complete a massive single player storyline. So head on over to Google Play on January 30 to get this awesome adventure. We’ll aim to give you a heads up as soon as it’s available. In the meantime, you can learn more about it on the official Steam page.